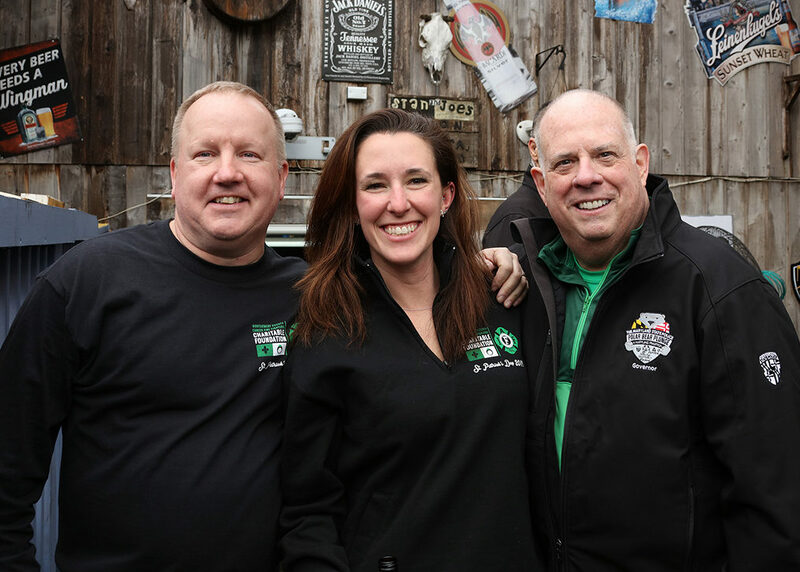 Before the start of the St. Patrick’s Day Parade in Annapolis, Gov. 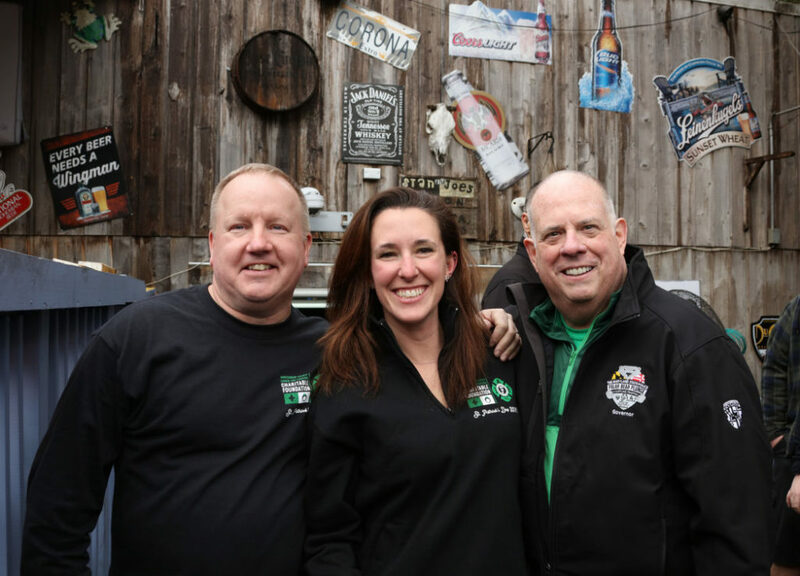 Larry Hogan held his annual breakfast with firefighters at Stan and Joe’s Saloon. Hogan was presented with a custom wall logo from the Professional Fire Fighters of Maryland before the start of the breakfast. Upon receiving the logo, Hogan thanked the group and praised firefighters for their hard work. 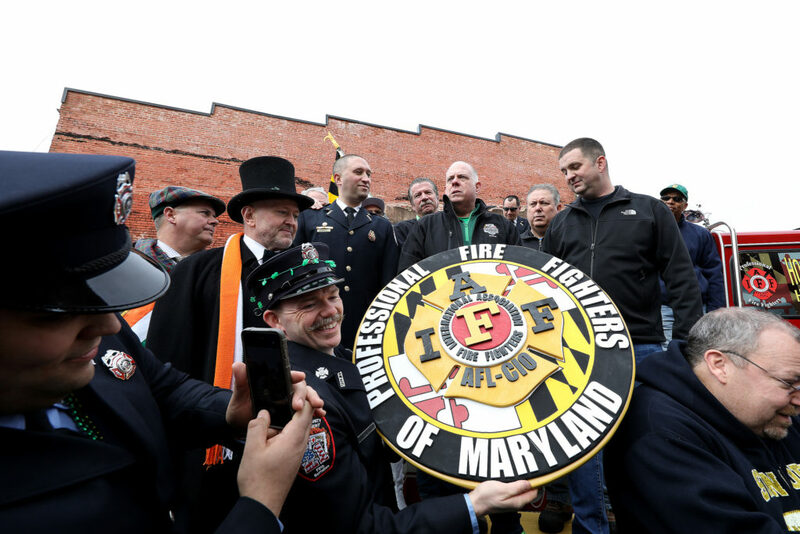 “Every year the firefighters do something special for me at this St. Patrick’s Day event […] but you do something special for the people of Maryland every single day. 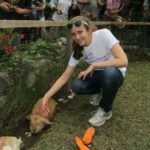 And I can’t thank you enough for what every single one of you does, putting your lives on the line for the rest of us,” said Hogan. Some leaders representing Montgomery County were in attendance and had the opportunity to meet the governor, including Jeff Buddle, president of the Montgomery County Career Fire Fighters IAFF Local 1664; Matt Trivett, the vice president of Montgomery County Career Fire Fighters Charitable Foundation; and Marilynne Pabst, the recording secretary of the Career Fire Fighters Charitable Foundation. Montgomery County Career Fire Fighters Charitable Foundation was recognized as a charitable organization this past September, according to Trivett. The organization’s mission is to assist first responders in need and their families. Check out the picture of Montgomery County’s firefighters with the governor below.